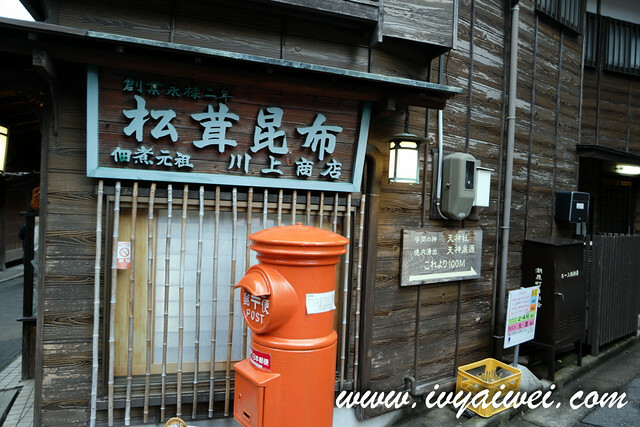 Arima Onsen is one of the oldest and the famous hot spring town in Japan. 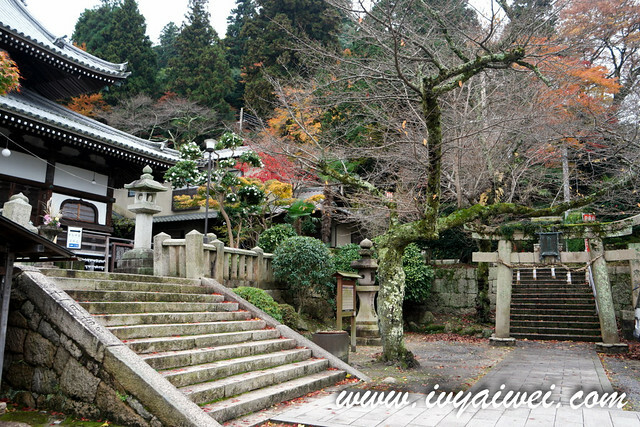 Located just 30 minutes away from Kobe, Kansai region. 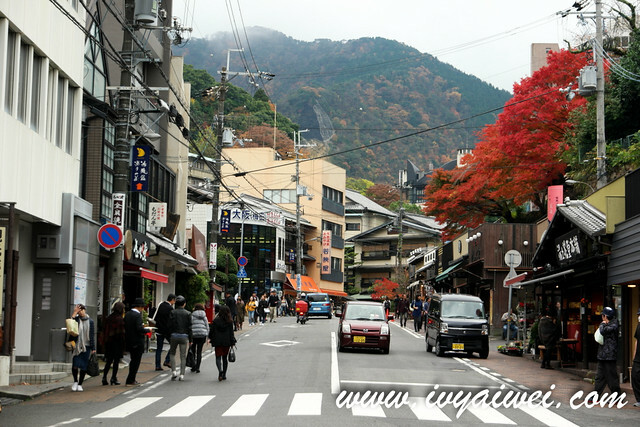 There are a lot of onsen hotels in this area. 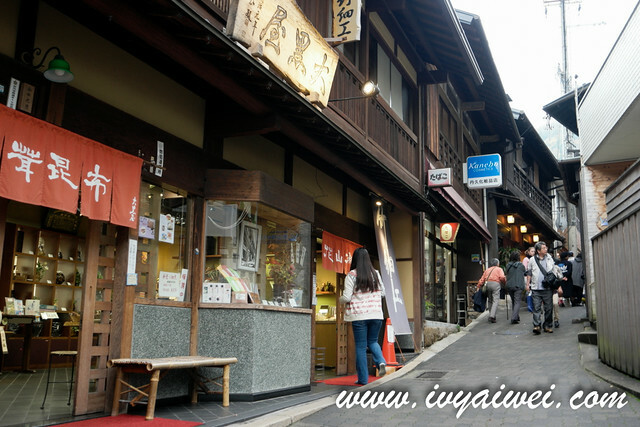 If you have spare time, it is recommended to spend a night up here and explore the town in a slower pace and dip in the hot spring for a few more times. 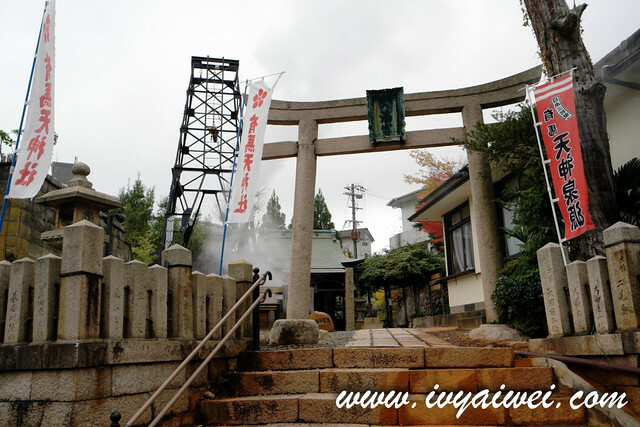 There are 2 types of hot spring here in Arima – Kinsen 金泉 and Ginsen 銀泉. Kinsen comprises of salt and iron while Ginsen contains carbonate and radon element. By train: Travel by Hanshin Electric Railway from Umeda to Sannomiya Station, Kobe. From Sannomiya/ Shin-Kobe Station, take the subway to Tanigami Station. 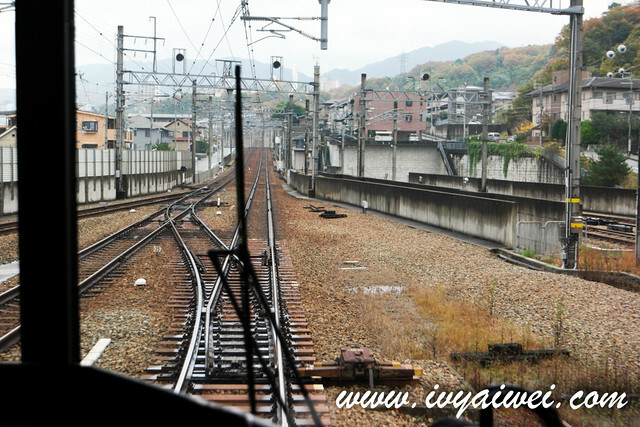 Then take Shintetsu Arima-Sanda Line to Arima-guchi and transfer to Arima Line to Arima Onsen Station. 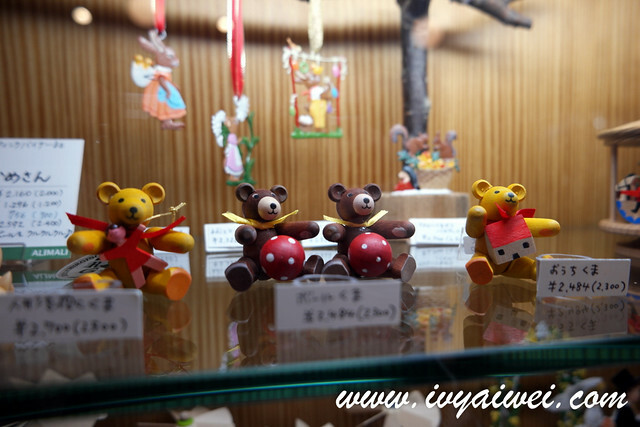 By cablecar and ropeway via Mount Rokko. 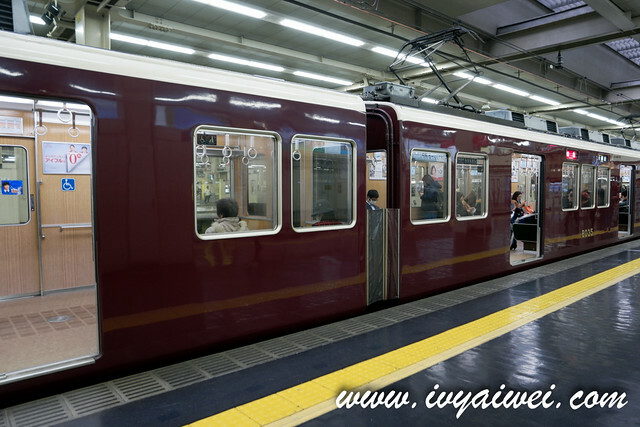 From Sannomiya Station, take Hankyu Kobe Line to Rokko Station, then board on Kobe City bus number 16 to the base of station of Rokko Cablecar. Take the cablecar ride up to the mountain, which is about ten mins ride. 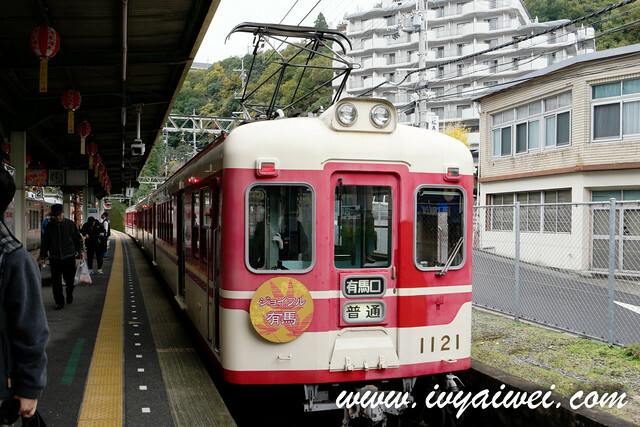 From the top station, take the circular bus line to top station of the Rokko Arima Ropeway; then take the Ropeway to Arima Onsen (12 mins) which cost ¥ 1,010 per way. Since I was travelling from Umeda to Arima, I bought the Arima & Rokko One-Day Excursion Pass (Hanshin Version) at ¥ 2,460 which allowed me to travel around Arima and Rokko area (which includes the return ticket to Umeda), and enjoy the Kin no Yu or Gin no Yu. I was supposed to take the Mt Rokko route to Arima Onsen but due to the bad weather, the Ropeway was closed and had no choice but to take the Railway. 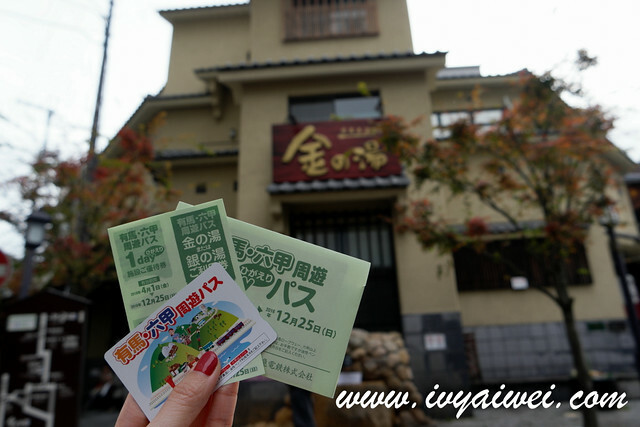 There are actually a lot of discount tickets to get to Arima Onsen, do get the one that most fit your itinerary. Hanshin Electric Railway from Umeda. This is the bridge with the red railing. Located upstream of the Arimagawa River. 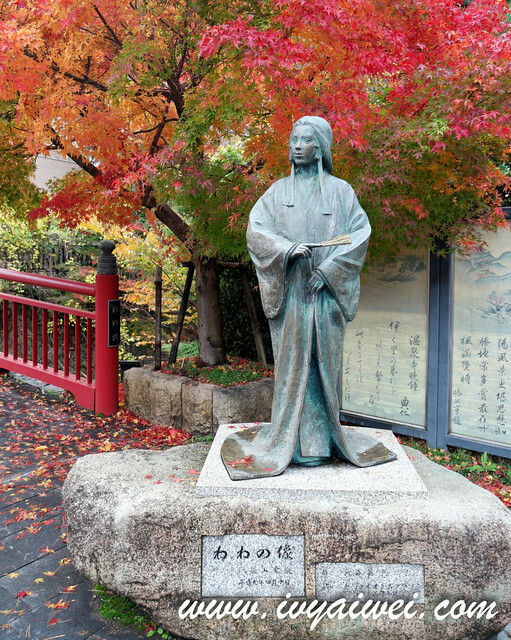 Here, near the bridge there is a bronze statue of Nene, the lawful wife of Toyotomi Hideyoshi. 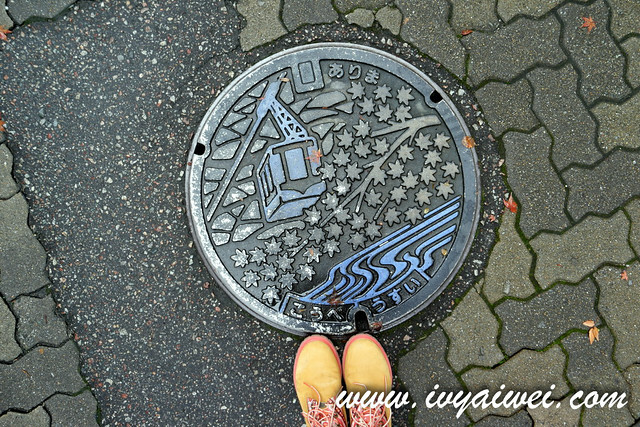 From here, you can actually climb down to the Arima River Shinsui Park. 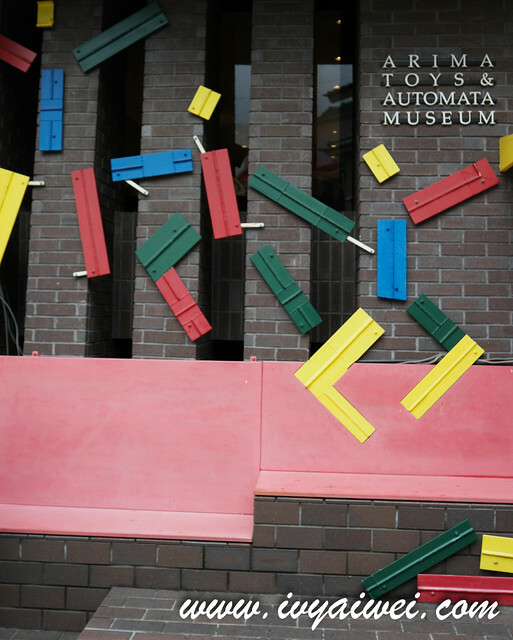 One of the world’s top class automata collections can be found in this museum. You gotta love here if you were a toy freak! 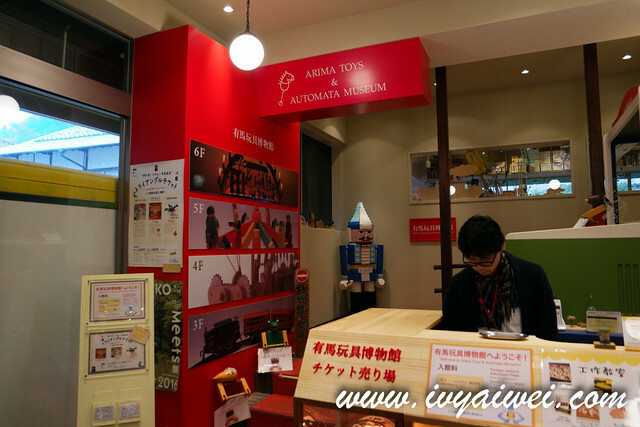 Heard that there are over 4000 pieces of European toys collection in here. Close on the second and third Tuesday of the month. 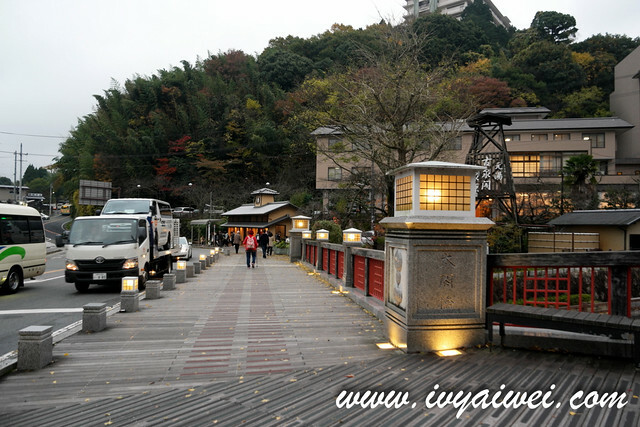 About 5 minute walk from Arima Onsen Station on Kobe Railway. 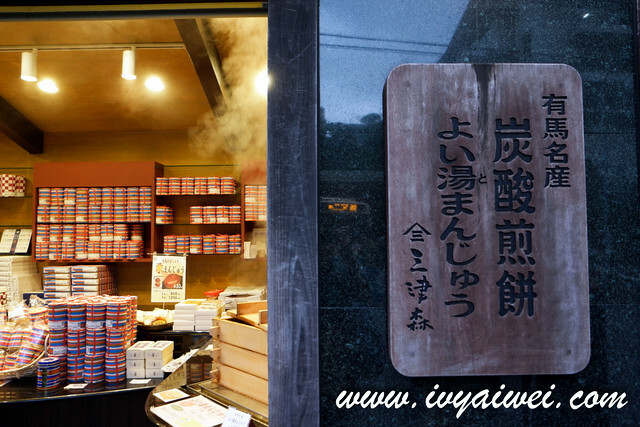 I highly recommend you to get this dashi from Kawakami Shouten 川上商店. 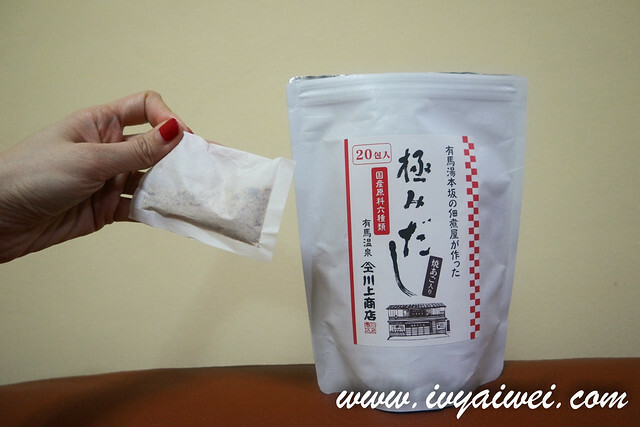 These packets of dashi are super amazing! 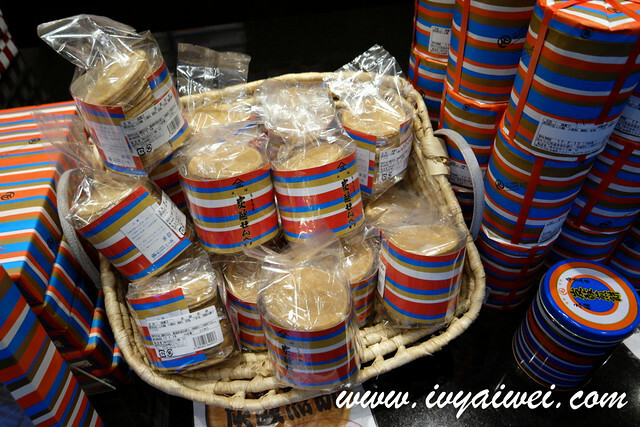 made of Hokkaido’s Konbu, Kyushu’s shitake, Nagasaki’s yaki ago, Kumamoto’s Urumeiwashi and etc… 20 packets for ¥1,080 and you can make yummy soup, noodles from these dashi packets. We headed off for an early lunch before the place crowded up. 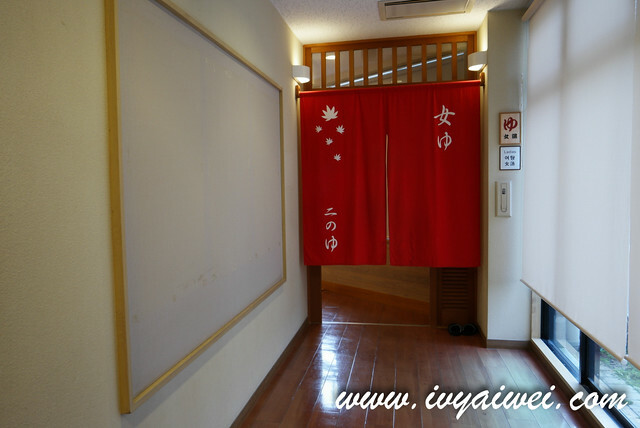 全寿庵 is opened and manned by Professor Ujihara from Shinshu University; specializing in soba, made of buckwheat from Dattan Juwari flour in Shinshu. 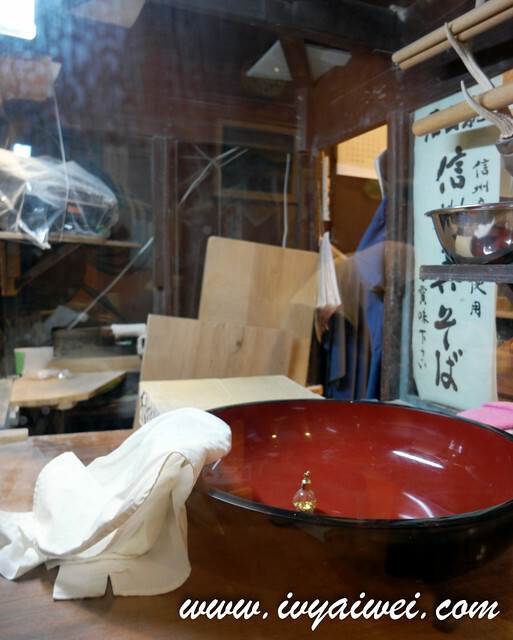 If you wish to experience the soba making process, you can sign up for the class (pre-booking is required). The soba was amazing! We tried on a few set which were ラブラブ三つのりそば (たたら十割. 信濃十割. 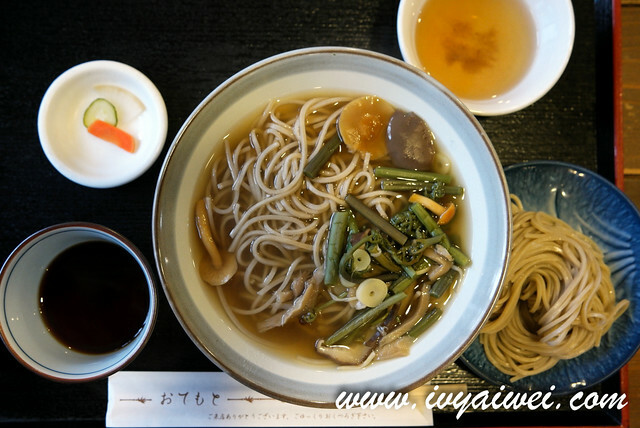 信濃二八– 3 kinds soba)(¥ 1,950), 温 天ぷらそば(アツもり) (¥ 1,250), 温てんかつそば (ネネ) (¥ 1,600), 温にてんそば (温二) (¥ 1,300), and 温山菜そば(温サイ) (¥ 950). 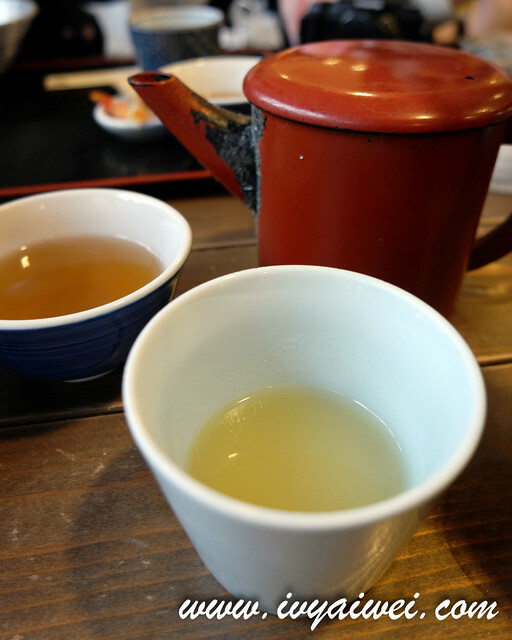 There is a way to enjoy the gonsoba. 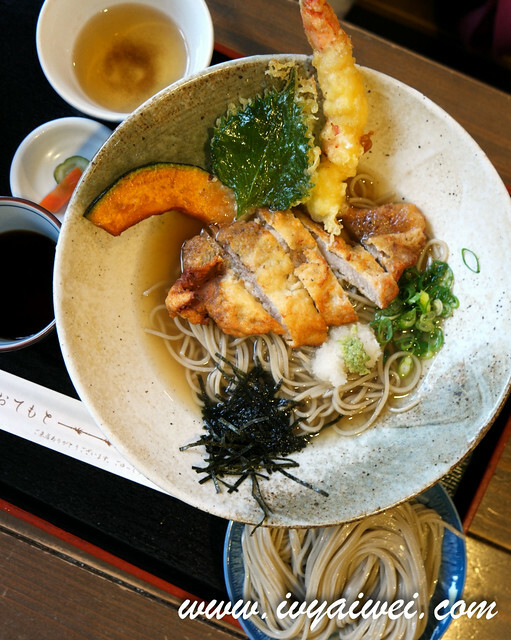 Firstly, have it without adding anything, just slurp up the pure soba. Next, dash in some Ako salt on the soba. Thirdly, enjoy the soba with their dipping sauce where this is what we normally seen and tasted. Lastly, u can stir this up with the available condiments such as wasabi, seaweed pieces and chopping spring onions. 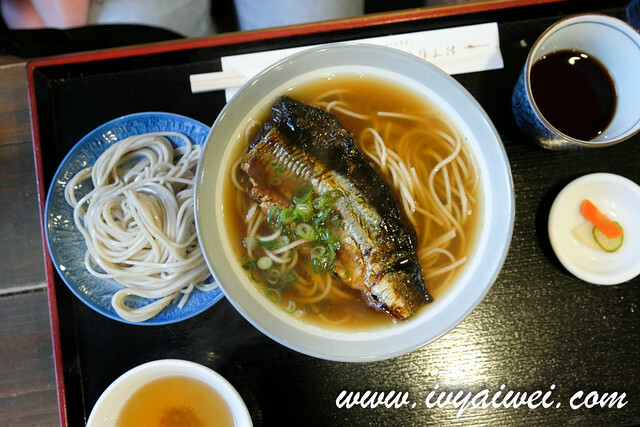 At the end of the meal, you will be served with the soup that used to cook soba. 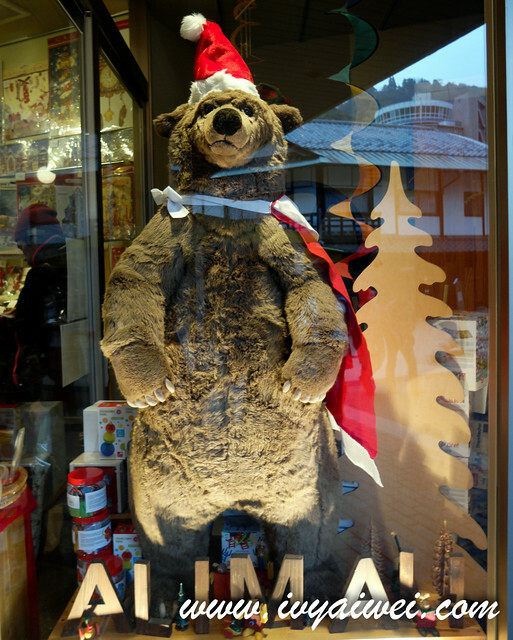 Opens from 10am to 5pm. 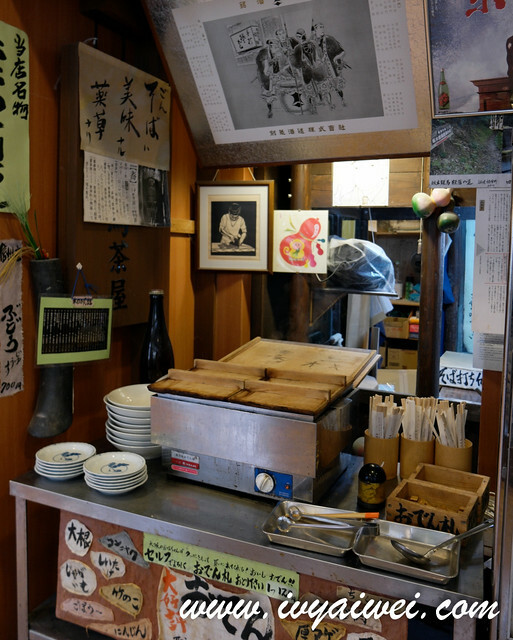 Located just across全寿庵ごんそばZen Juan gonsoba, a good place for you to have a walk after the fuel up meal. 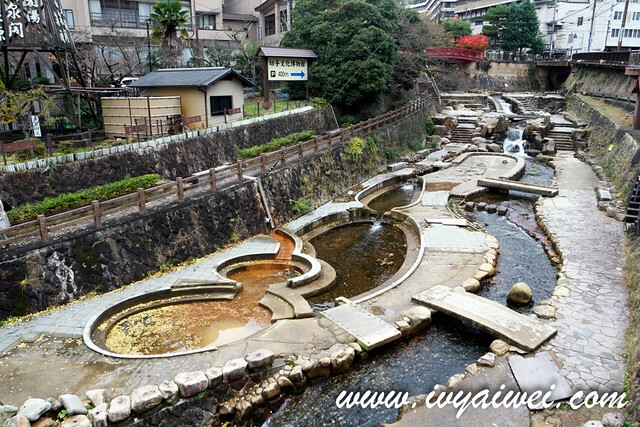 There are seven hot spring sources in Arima Onsen. Each of them has its unique characteristic. 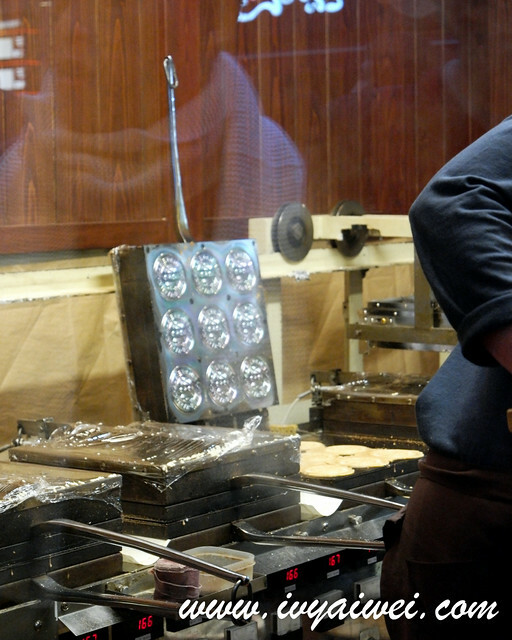 We had some fun checking out each of them, as though like treasure hunting. 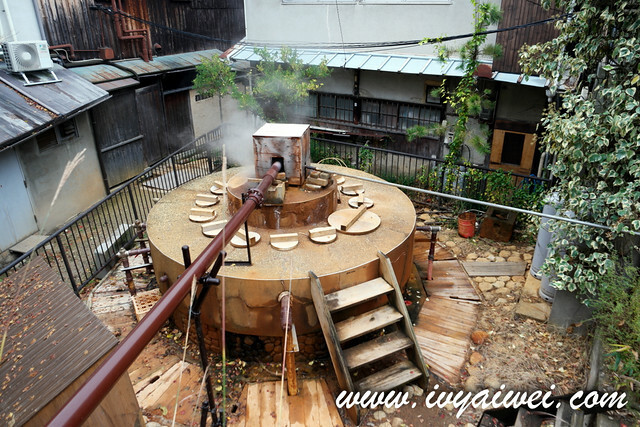 A “kinsen” spa whereby the red water is enrich with salt and iron. 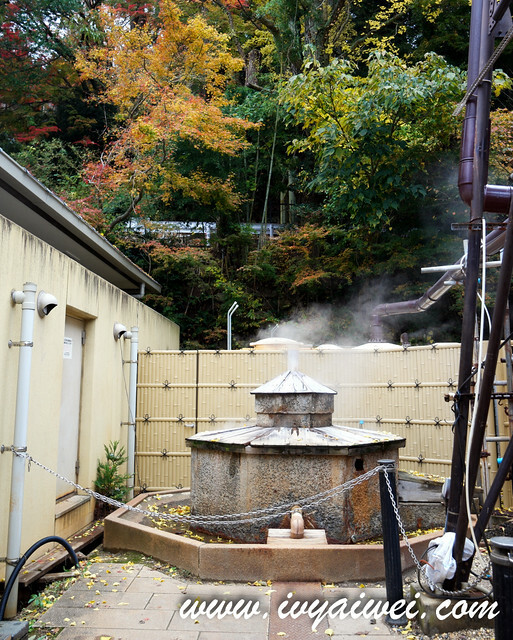 It is well known as the hot spring with the highest concentration of salt in Japan. 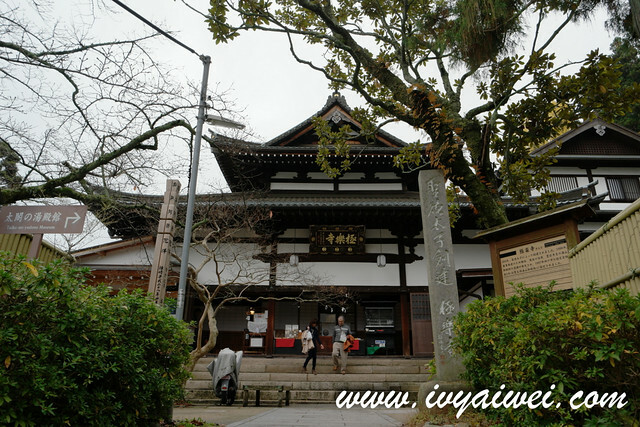 Used to be known as the ‘wishing spa’ and it is said that it sed to be the source for the ‘kinsen’ spa in the bathroom pavilion built for Hideyosho Toyotomi (1537 – 1598). 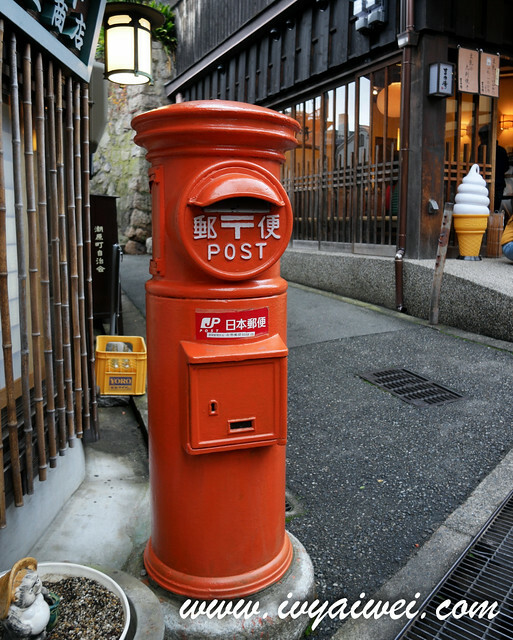 A ‘kinsen’ which source is located within the ground of Tenjin Shrine. 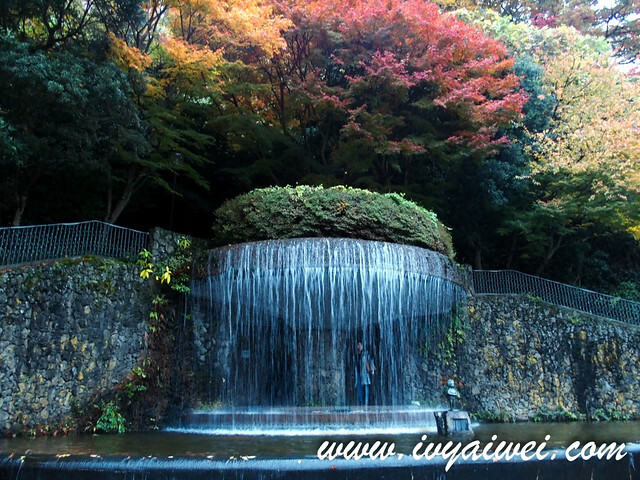 Among the seven spring sources, tenjin sengen can reach 100°C. 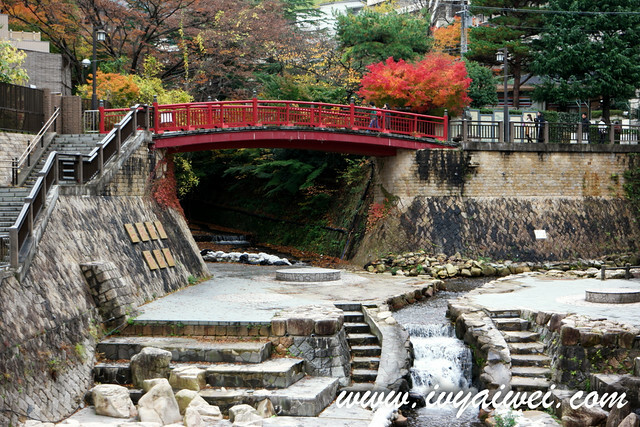 Legend has it that the name uwanari-sengen (literally ‘jealous spring’) due to the spring used to gush forth hot water out of jealousy whenever a beautiful woman passed by. 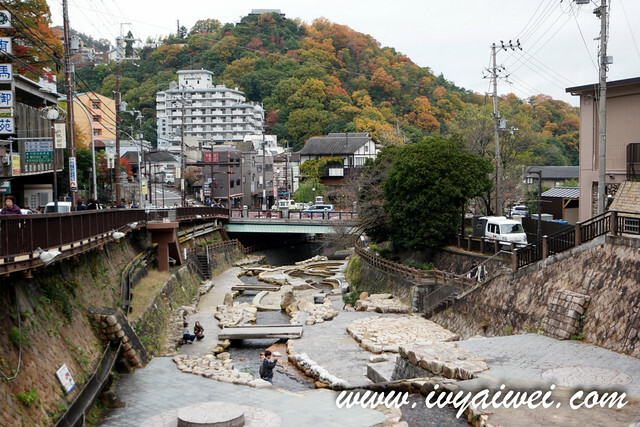 Come to the Onsen Town, of course must have a dip!!! 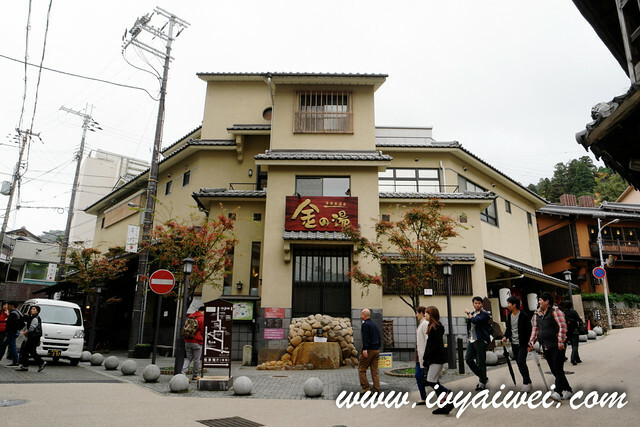 Located in the town center, this is the larger public bath house and also the most tourists visit bath house in this area. 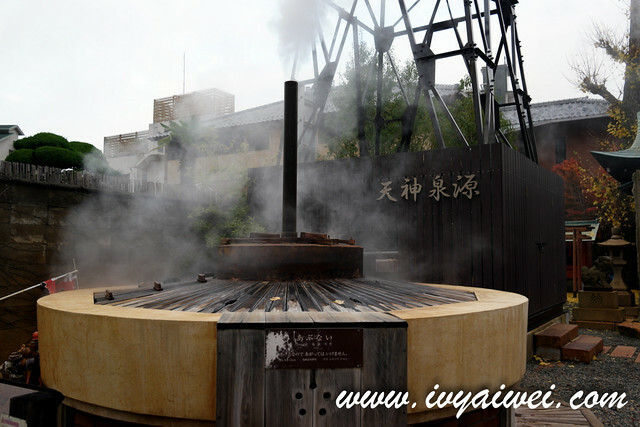 It is also known as Kinsen (golden hot spring) due to the metal elements in the hotspring water. Kinsen contains higher level of iron and salt which is then oxidised to a reddish-brown colour that gives the golden colour to the water and thus the name. Can’t share more photos in here as photography is prohibited. 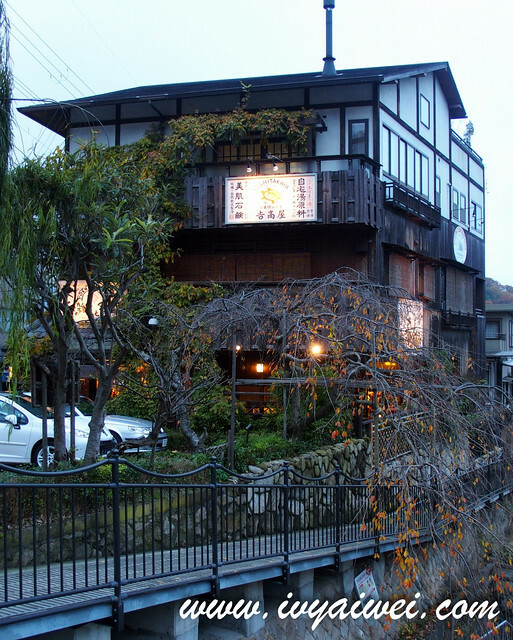 Everyone must try out soaking in the onsen. Soaking in this concentrated iron, salt and calcium hot spring water will help to treat symptoms such as neuralgia and arthritis and moisturise the skin! My skin was as smooth as baby after soaking in for 15 minutes and the smoothness last for a week! 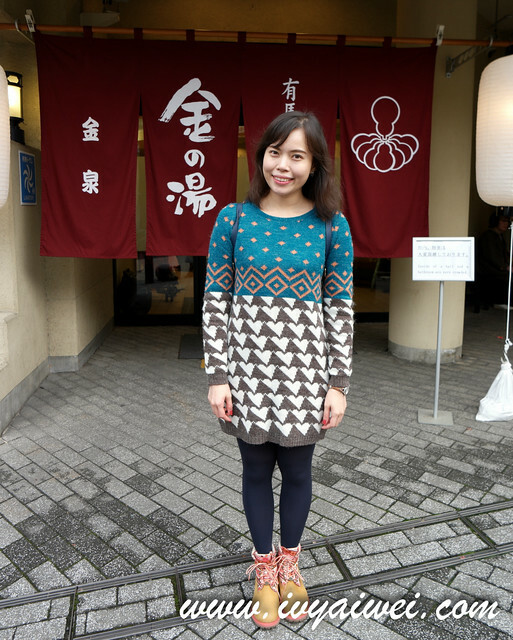 Too shy to get naked in front of so many people in the public bath?! 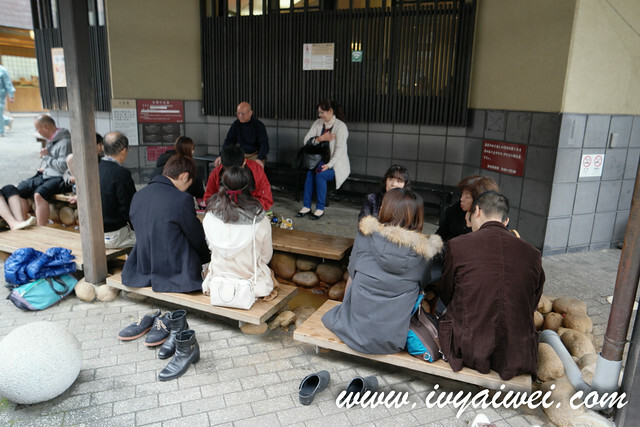 Have a foot bath then, located just outside Kin no Yu bath house. 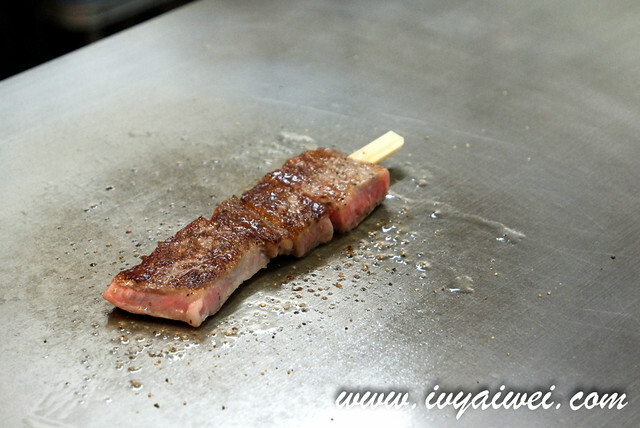 Come to Kobe must have some Kobe beef right?! We had it teppan! Not cheap but there is the need to spend on it. LOL. 11. 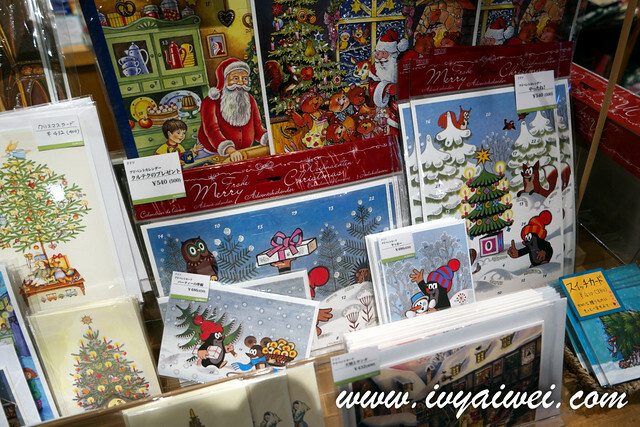 Send some greetings home, to friends or family. 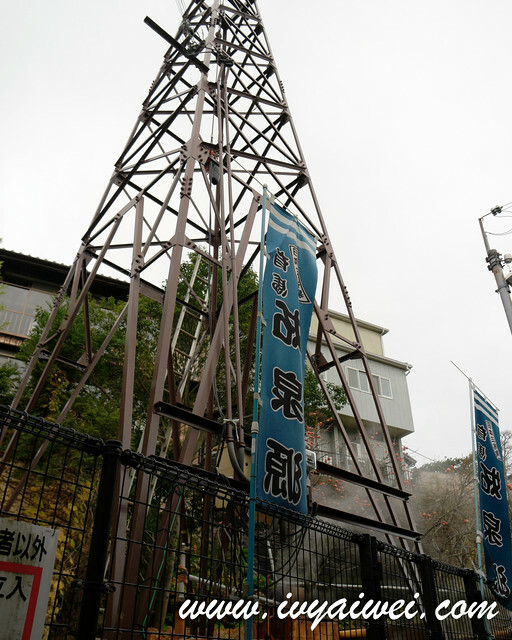 It’s everywhere in Arima and one of the famous one is this 三津森, made of carbonic acid from Arima. 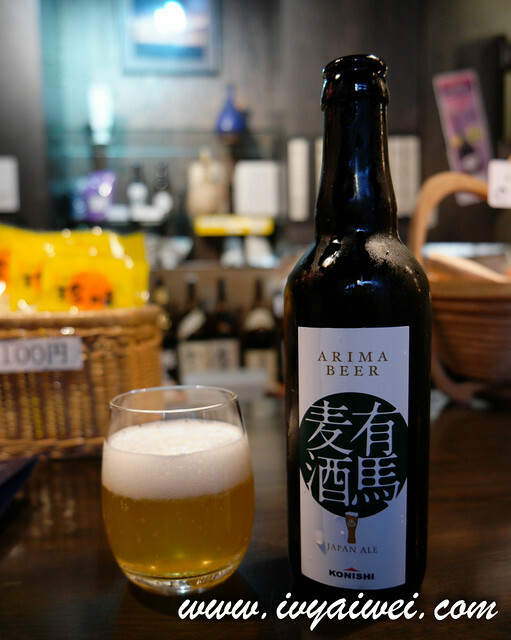 Brewed in traditional Japanese sake brewing method, using malt, hop, and ‘Yamada Nishiki’ Japan’s finest sake rice. Very unique with the fragrance of rice and wheat! 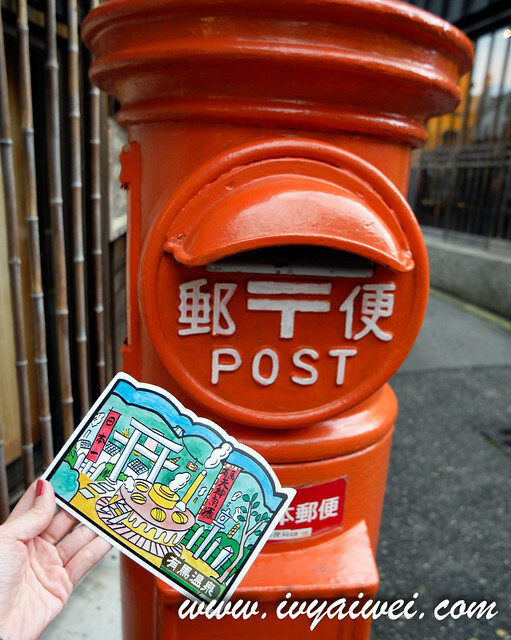 May I know where to buy Arima & Rokko One-Day Excursion Pass (Hanshin Version) at ¥2,460? Can I purchase online in advanced? I got it from Umeda Station, near to Hanshin Electric Railway entrance side. I don’t think you get to purchase it online but it is available at many places. 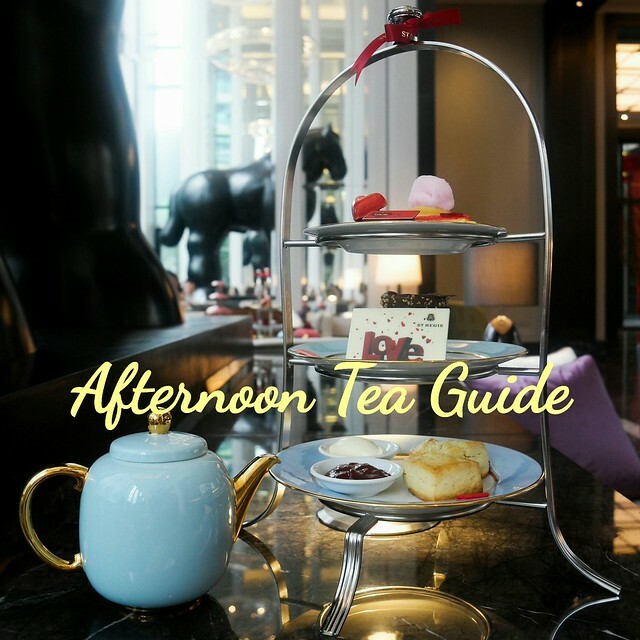 do check out the link below. 🙂 hope this helps!